Neurofeedback can seem complicated, putting sensors on the scalp, measuring your brain waves, tracking changes, but it’s really quite simple. It’s as easy as watching a movie. Neurofeedback training is an “exercise for the brain.” Just like exercise strengthens muscles, neurofeedback uses operant conditioning to strengthen certain areas of brain function – in the exact areas and ways that we have determined could be functioning better from your brain map. 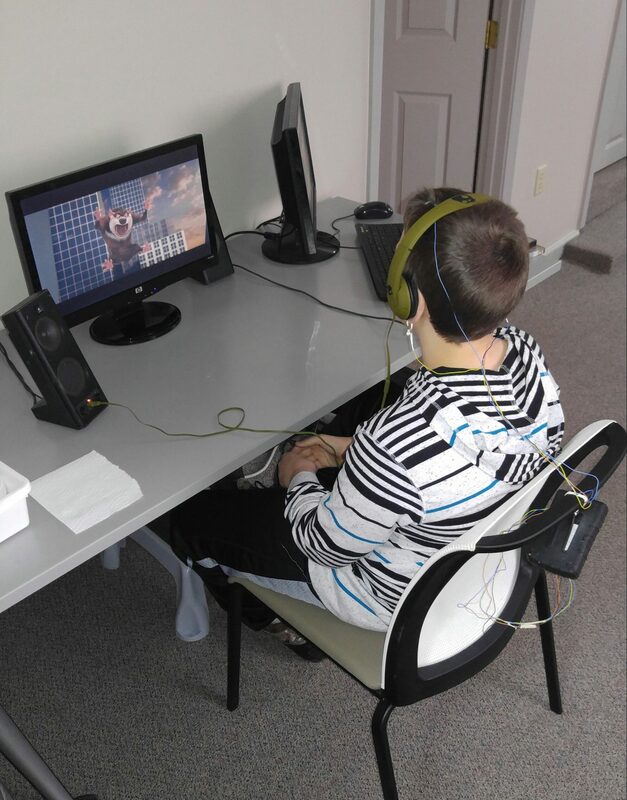 For patients, neurofeedback at Greenville Brain Training is very easy to do. All you do is sit back, relax and watch a movie of your choice. During a neurofeedback session, a person’s brain wave activity is tracked via sensors on the scalp. In fact, in a single session, the brain observes over 1000 times when it’s on track and when it’s off track creating better function in the areas that need it. This information is communicated to the individual with auditory and visual signals. When your brainwaves fire at a rate that’s too slow, too often or too fast, the movie will dim on the screen and the volume will lower — providing immediate feedback to your brain that something is out of balance. This feedback helps you recognize when wanted and unwanted brain waves are being produced, and gradually, you brain learns how to better create the desired brain waves and minimize undesired brain wave patterns. In other words, you’ll watch a movie, while your brain watches its own brain waves and self-corrects the dysfunction. You don’t have to choose between Neurofeedback and medications, you can continue your medications while training your brain to function better. One of the goals at Greenville Brain Training is to eliminate dysregulated brain wave patterns which often reduce or remove the symptoms naturally, and therefore the need for medications used to help control them. We advise our patients to work with their prescribing physician directly about their need for continued medications or decreasing their dosages as they improve with training, because the way medications affect a dysregulated brain is very different from how they affect a balanced brain. 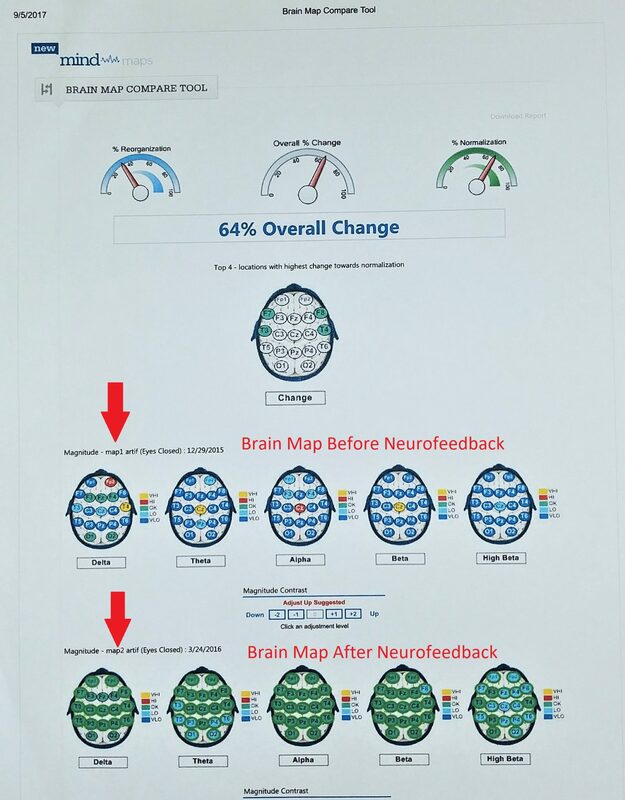 What does a normal course of Neurofeedback look like? Allow your brain to see where and how it has gone “off-track” and it will self-correct. It doesn’t hurt. It’s not uncomfortable or unpleasant in any way. And best of all, Greenville Brain Training addresses the root cause of what’s wrong, allowing your brain to get back to working and functioning well. 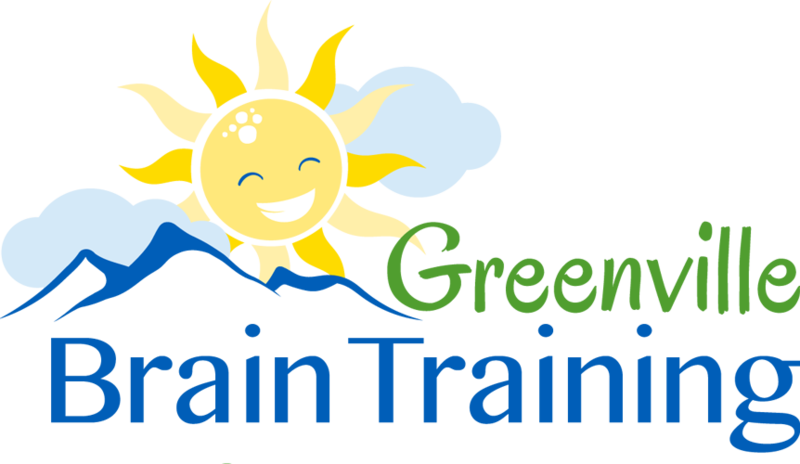 A Greenville Brain Training session is as easy as watching your favorite movie.